Looking for a way to get a keepsake of your pet? 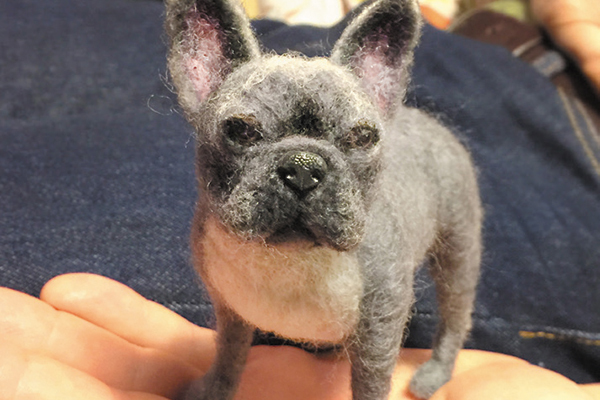 Designer Linda Facci creates lifelike needle-felted pets through Facci Designs. 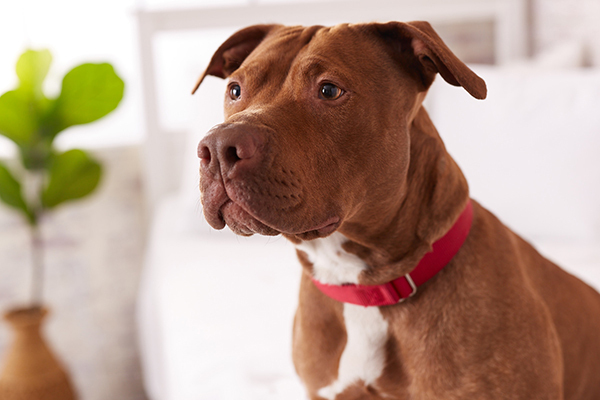 Every pup parent will be sharing photos of their furry friends this National Dog Day. 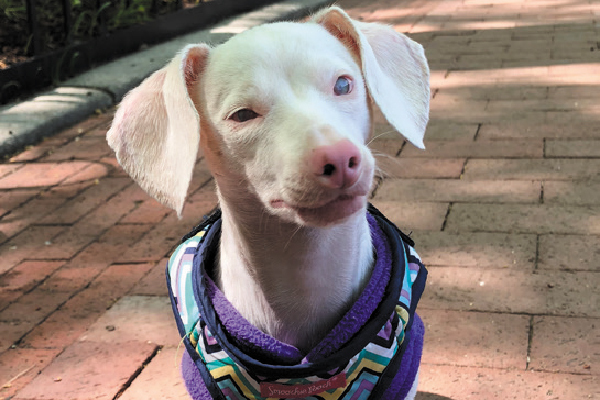 So, how do you take the best photo of your dog? We've got a few ideas! Can't wait for the new season of 'This Is Us'? 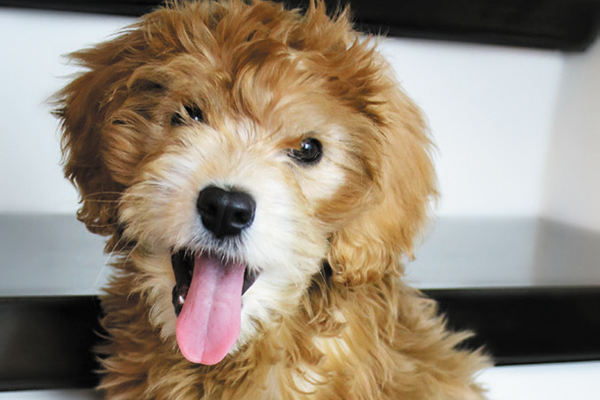 Go behind the scenes with Archie, actor Parker Bates' adorable Poodle mix — and see what Parker has to say about Jack next season! 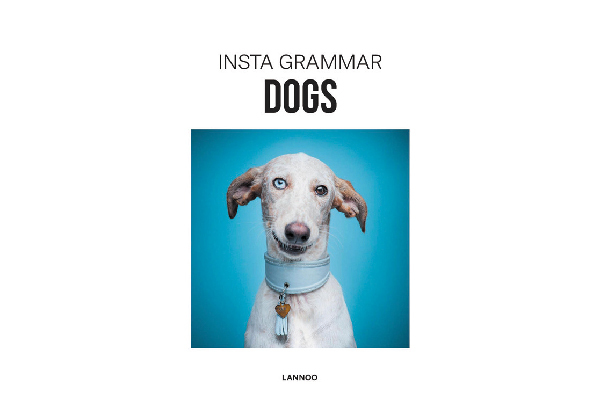 'Insta Grammar Dogs' by Irene Schampaert is a book from Lannoo Publishing (an imprint of ACC Publishing) that spotlights cute dog photos alongside quotes from people like Marilyn Monroe, Mark Twain, Barack Obama and Kevin O’Leary. 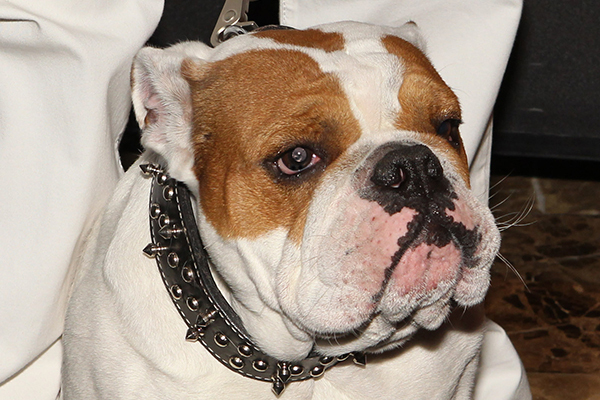 The Westminster Kennel Club Dog Show culminated in Best in Show last night. 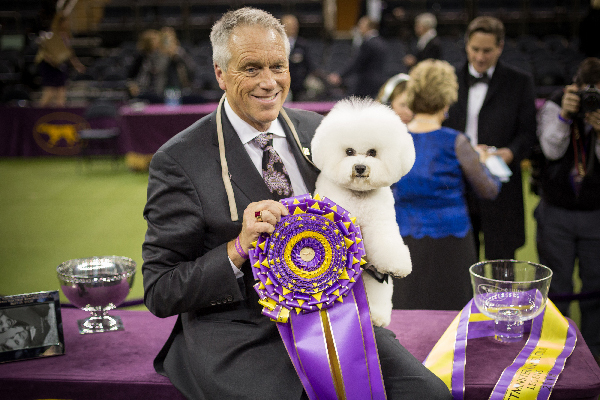 Get the scoop on the winner, Flynn the Bichon Frisé, and other fun highlights. 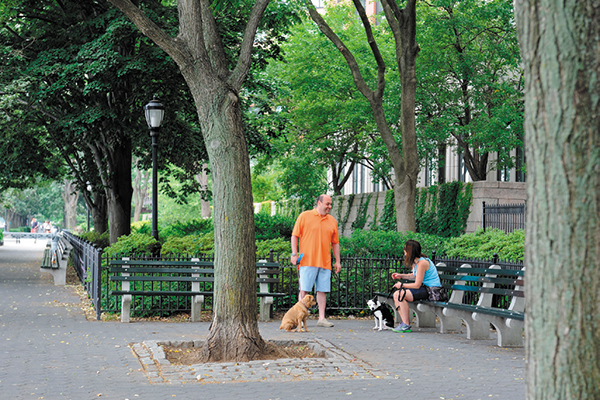 Find out why Battery Park City is Manhattan's most dog-friendly neighborhood. 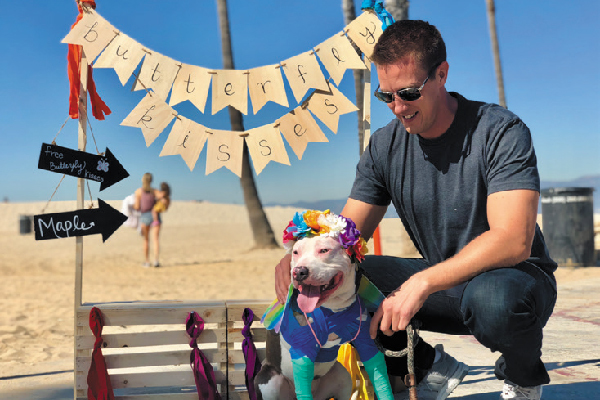 Harrah's Resort Petstay Program is already a favorite with celebrity pups. 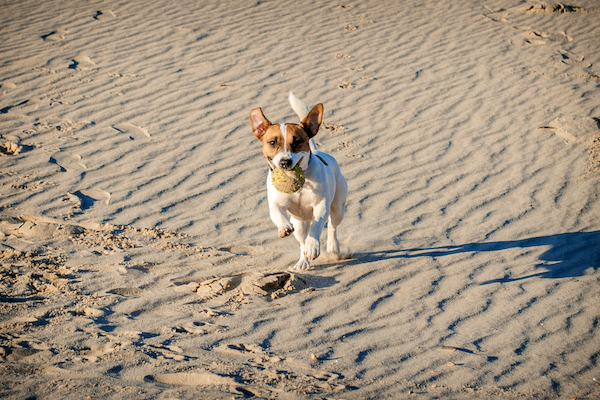 See why you and your four-legged friend should give it a go. In some parts of the world, humans aren’t the only ones on political ballots. 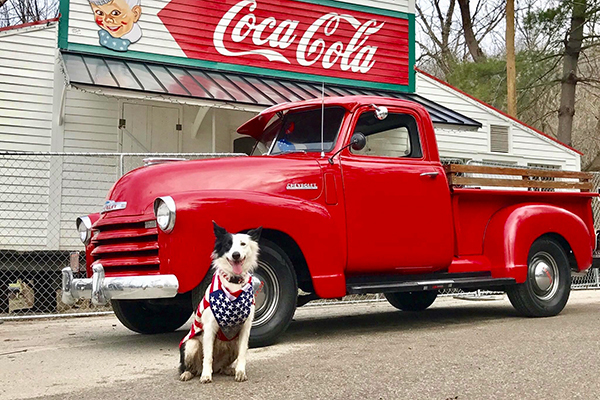 Let’s meet five dogs who ran for political office (and some who won!). 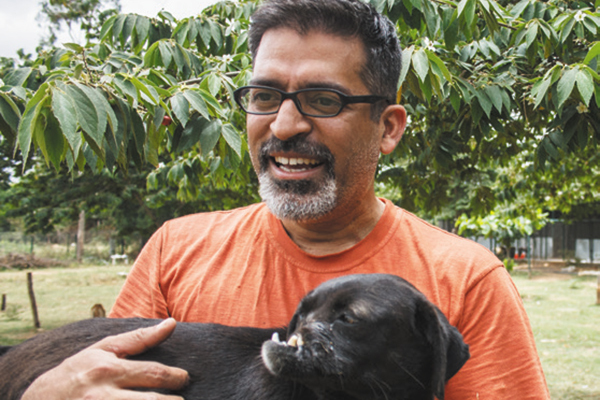 Husna is a snoutless rescue dog who resides at The Voice of Stray Dogs (VOSD) Sanctuary in India. Find out more about Husna and this amazing organization! 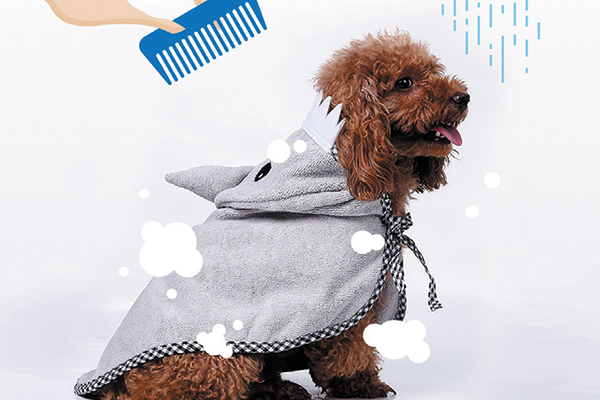 Create a DIY dog beach in your very own (enclosed!) yard.